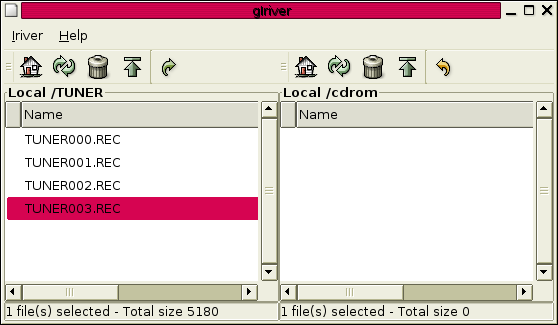 It is basically the ifp driver, just ported over to the Gnome 2 architecture. and install with apt-get install gnome-core . You will also need libusb, which will probably already be packaged for your distro. Rewrote the whole thing. It is not a gnome-vfs module any longer it is a standalone app now. Tests are still quite broken, but the rest works pretty much. There are still many corner cases that are not handled, but it all sort of works now.